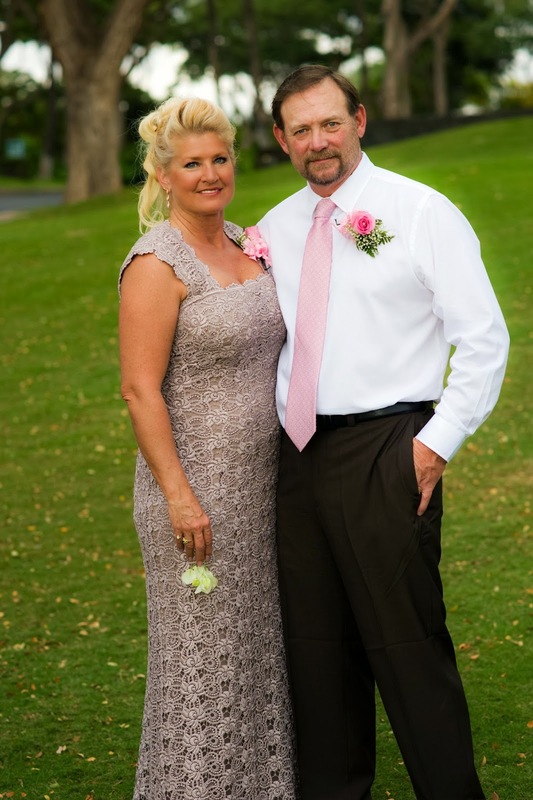 Danielle and Ken's Maui wedding was performed at a spectacular hotel on Kaanapali Beach in January 2014. With a rather large group of friends and family, Danielle and Ken chose this well manicured lawn with Lana'i in the background so that their guests could relax in chairs and also so that they could have a beautiful arch for the background. Since Danielle and Ken wanted a Luau for their reception, we used the same hotel where the Luau is performed and scheduled the timing so that we could drive up to Kapalua Bay for the beach shots prior to the reception since Kaanapali Beach is off limits to commercial photography vendors. Marry Me Maui wedding planners had the pleasure and honor of producing and photographing Kaleigh and Abe's Maui wedding at a private wedding venue in Wailea. While beach locations are virtually free, requiring only a right of entry permit, a semi private or private Maui wedding venue offers opportunities not found at a Maui beach. All beaches on Maui are public, there are no private beaches so we will always have other people on the beach. This is not a problem as the beaches are large and we all respect one another but if you have a larger group and want total privacy, a private venue is the way to go. 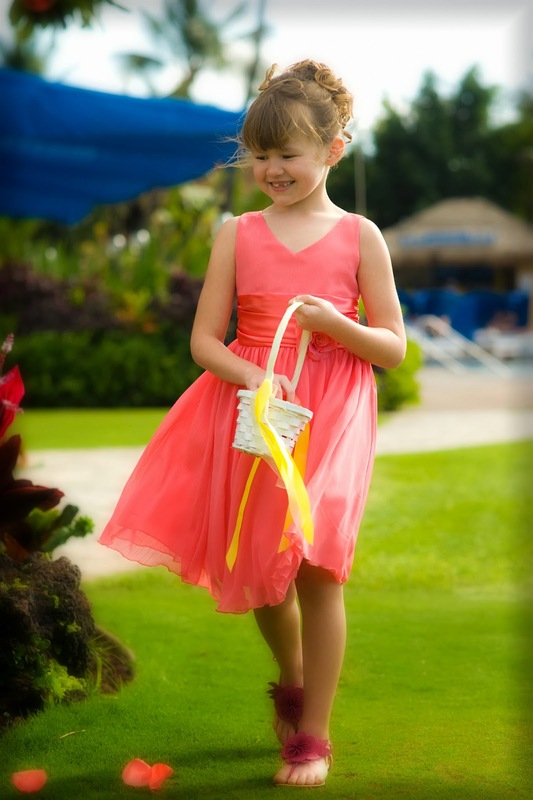 We know of many venues on Maui all with different price points that can match your budget. These private Maui wedding venues offer ample parking and the opportunity to place chairs, arches and anything else you like on the site, something not available on a public beach.